Many poker players credit the movie “Rounders” as the movie that made them interested in Poker some 20 years ago. Written and directed by Aaron Sorkin (“Social Network,” “Money Ball”) will open in theaters on November 22, 2017. Most poker players are tired of watching movies showing ridiculous poker hands, and plays that would never happen in real life. Will “Molly’s Game” also have this problem or will the movie actually depict the game with respect. So far, the reviews are mostly positive but they are written by movie critics, not poker players, I assume. Take a look at the trailer and see if you can figure out what will be shown in the movie. Maybe this will become the new “Rounders” and get new players entering the game. Or not. 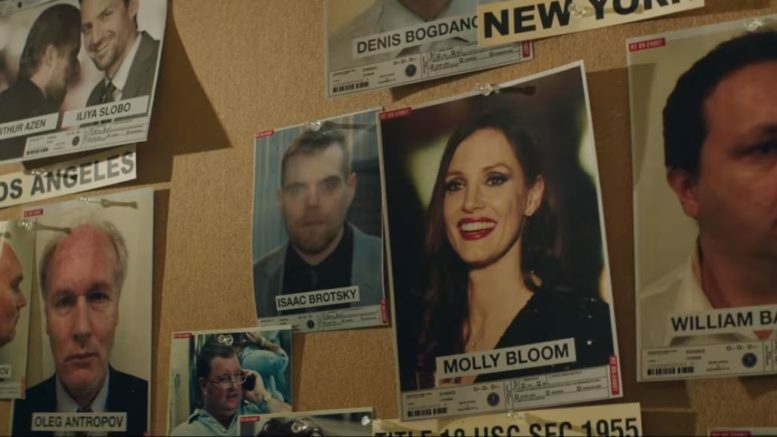 Be the first to comment on "Will Poker Themed Movie “Molly’s Game” Replace Rounders?"